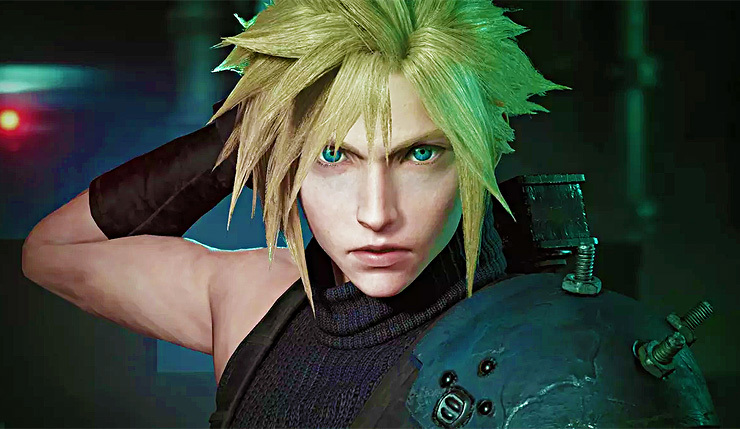 After years of rumors and pleading from fans, Square Enix finally announced Final Fantasy VII Remake at E3 2015, but since then additional information has been somewhat scarce. FF7 Remake producer Yoshinori Kitase insists the project is progressing “smoothly,” but development clearly isn’t moving at a particularly fast pace. Why are things coming along so slowly? Part 2: Planning modifications/additions and alterations to the location, then getting them approved through meetings as well as deciding how much resources are needed. Part 3: Actually implementing the above, then polishing up the location. Before they begin constructing a new area, everything, from characters, to enemies, animations, and all objects and assets used in the scene have to be created an approved. Only then can the stages actually be built, tweaked, and polished. According to Biwa, the planning/making of assets was already completed as of summer 2018, and the building of the world has begun. So, when will Final Fantasy VII Remake finally arrive? It’s impossible to say for sure from the outside, but it sounds like Square Enix are really pouring a lot of a care and attention into the game. Fingers crossed it launches sometime this year, but I’ll admit I have my doubts. Final Fantasy VII Remake is coming to PS4.